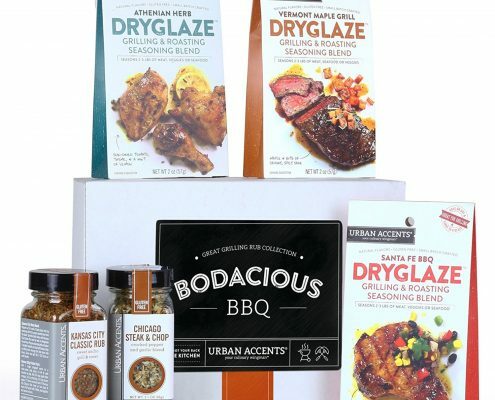 Need some last minute ideas for a Fathers Day gift? Look no further. 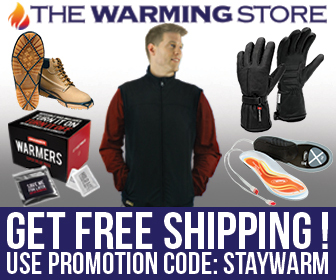 I’ve got three really cool but understated gifts ideas for you. The kind of things dads love. 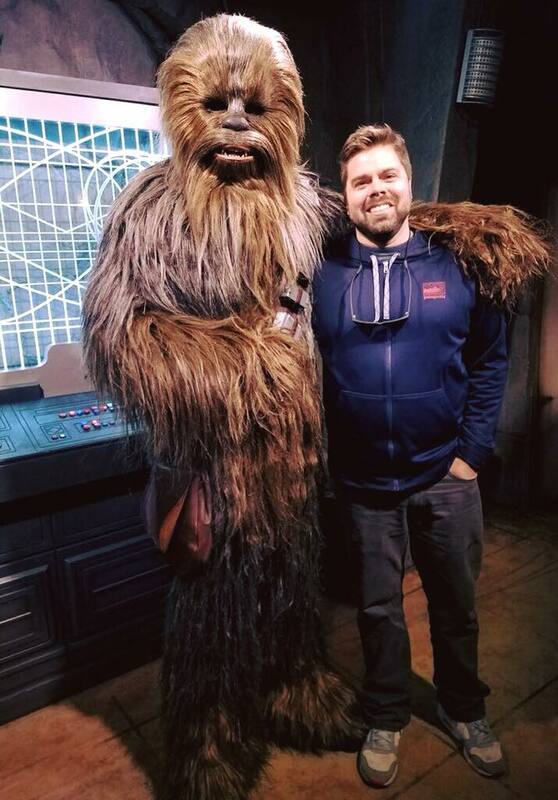 While you may be enjoying the picture above of my father and I, I know you are actually here to get some solid gift ideas. Here they are. No frills. No production. Just simply quiet acknowledgement that you’re proud of your dad and you’re thankful to be their kid. 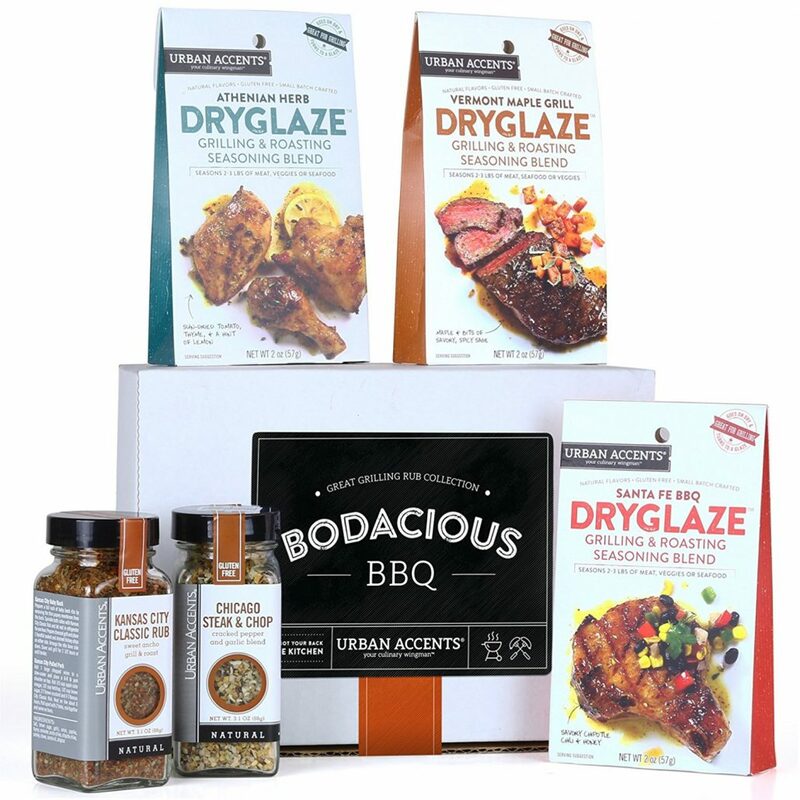 The Grill Master Complete Grilling Set – $50 – All the dry glaze, rubs, and idea’s to improve dad’s wherewithal around the grill. 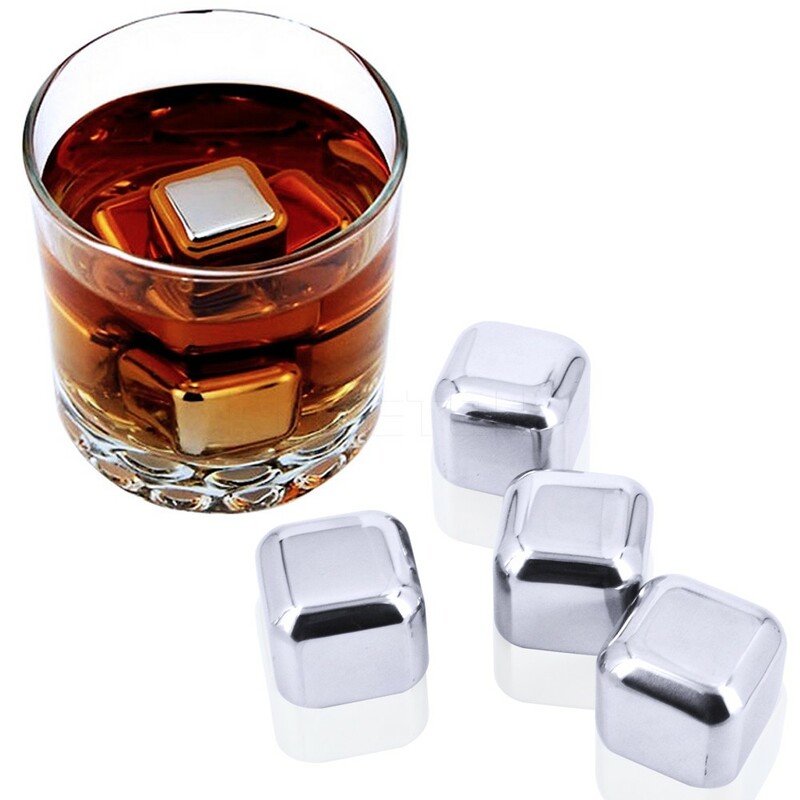 Whiskey Stones – $20 – You might ask why anybody would need these. Well nobody actually needs these, but a good gift is often something that you want but could never justify purchasing for yourself. These are just that item. 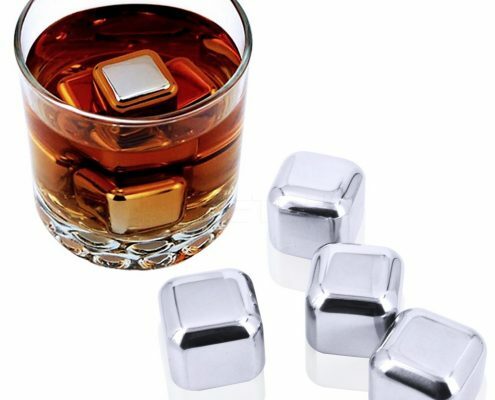 Eight reusable stainless steel ice cubes designed to chill your favorite spirit without watering them down. 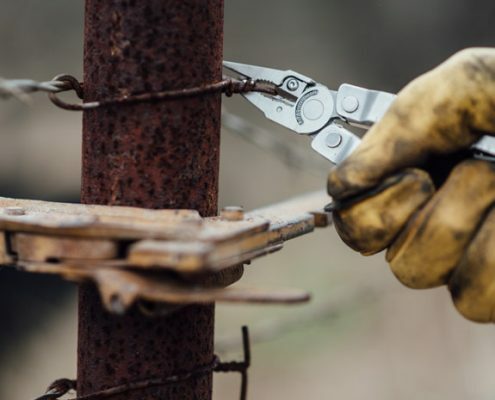 Leatherman Rebar Mulit-Tool – $59 – Upgrade the old beat up Multi-Tool in dads pocket to a brand new and gorgeous pocket sized garage. 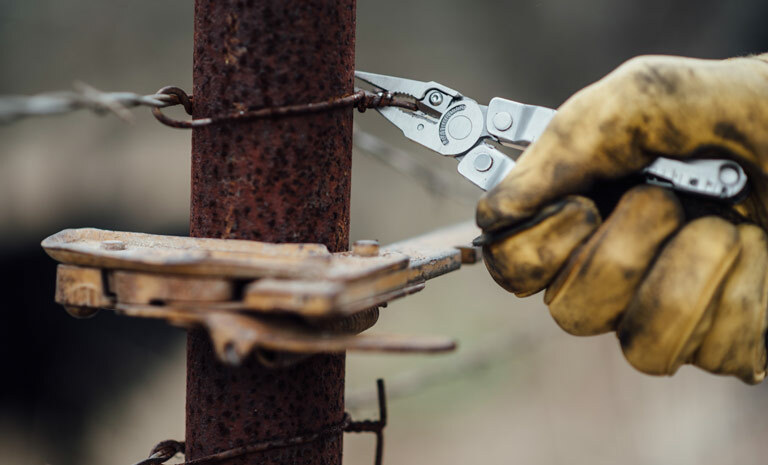 This is one tool guaranteed to fix a frown.